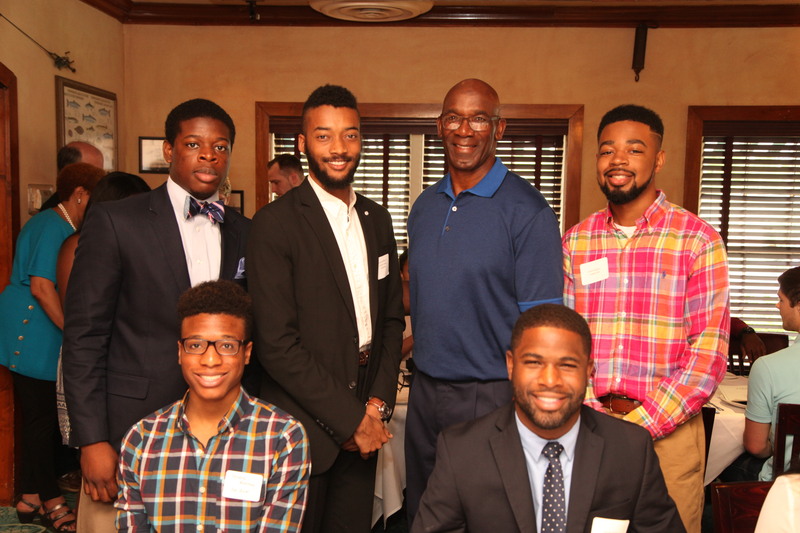 The John Stallworth Scholarship program was started in 1980, by John and Flo Stallworth. In 2002, to celebrate John’s induction into the Pro-Football Hall of Fame, a group of civic and business leaders, churches, educational institutions, and numerous friends of John, began the annual Celebrity Golf Tournament to further fund the scholarship program. 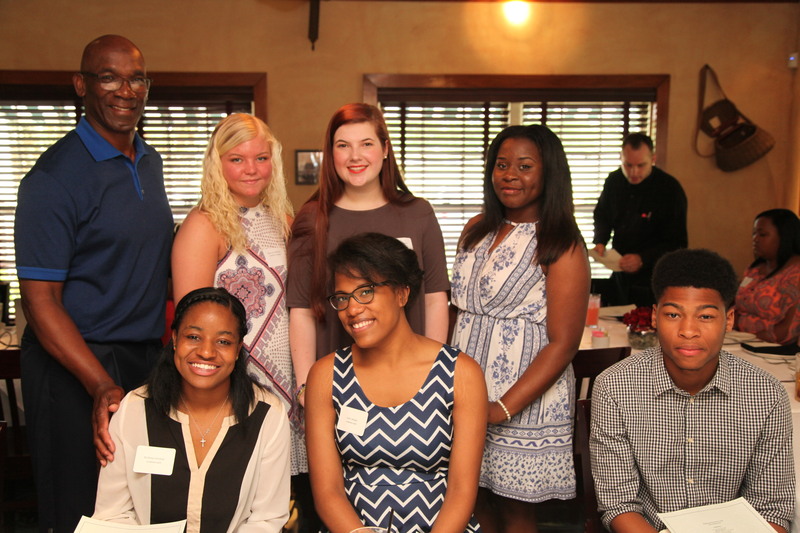 To-date, the Foundation has provided over $500,000 in scholarship funding. Because of diverse economic circumstances, many deserving students who are unable to attend or complete college are denied the opportunity to develop their full potential. 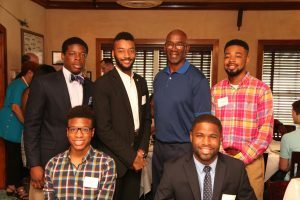 In recognition of this need, the John Stallworth Scholarship is awarded annually to deserving students attending Alabama A&M University and, as of 2013, to other universities located within the state of Alabama. Scholarships may be renewed for up to four years. 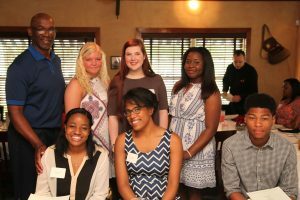 The John Stallworth Foundation awards academic scholarships based primarily on scholarship merit, financial need, and evidence of youth leadership.